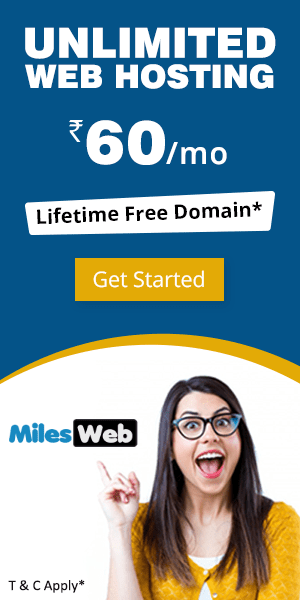 Branding is an important attribute for every online business. If your company brand appears in a lot of places online, you have better chances of getting into the customer’s mind. 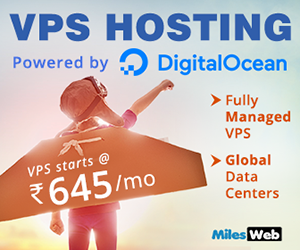 WHMCS (WebHost Manager Complete Solution) is a full-fledged client management system and billing and support system that is very popular for reseller hosting businesses. 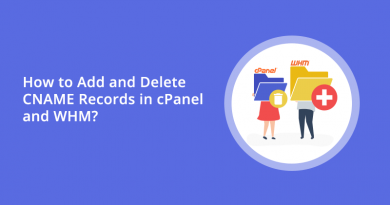 The client area of WHMCS is created in a way through which the user can change the look and feel of everything. 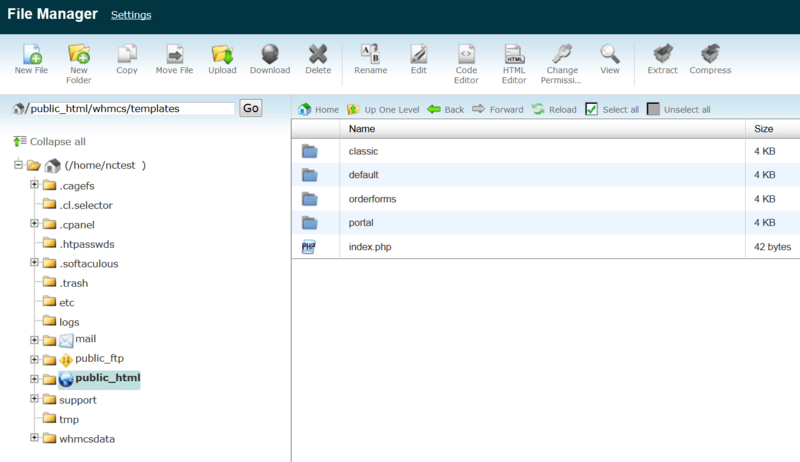 WHMCS works on the powerful smarty template system that enables easy customization of the layout. Make sure that you check the size of the logo image before uploading it for best logo scaling. It is preferable to opt for a logo image with a transparent background for better header background integration. 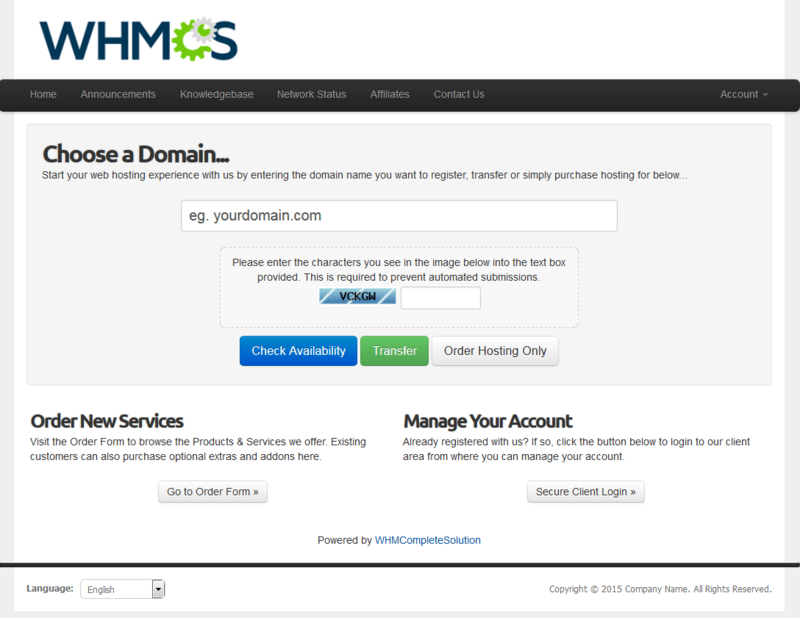 Refresh the WHMCS client portal to view your new logo.